First of all, we are faced with environmental challenges, and therefore we shouldn’t waste braking energy from trains, metrotrains and trams any longer. In addition, in the next decade the significant reduction of CO2 emissions will lead to a possible unstable public energy grid caused by an excess supply and demand for electricity. This is caused by the supply of renewable energy from for example solar panels and windturbines and the increased demand for energy from industries as well as electric cars, electric heatpumps and…electric public transport. More specifically, the opportunity charging of fleets of electric buses will cause huge peaks on the public energy grid. We believe that we have the solution to these two challenges by linking rail with electric buses with our internationally patented and awarded Hedgehog System. 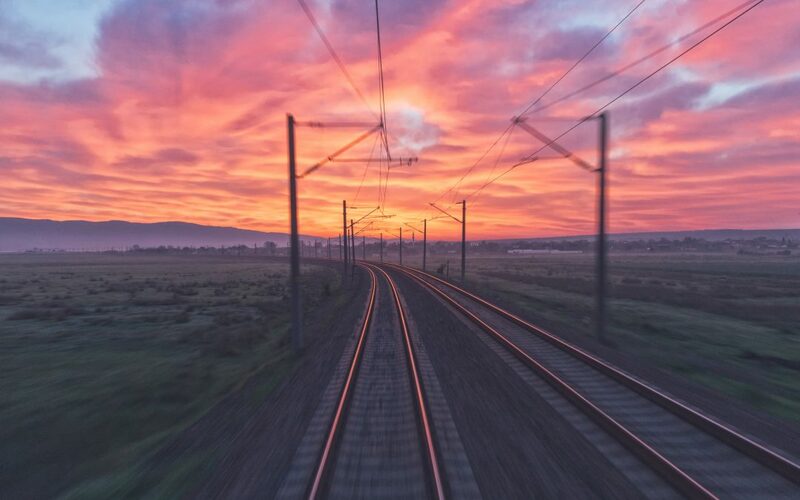 At train stations, braking energy as well as so-called “fresh energy” is subtracted via a physical connection to the overhead lines. This energy is then stored in the battery of the internationally patented Hedgehog System. Next to energy extracted from the overhead lines, local renewable energy from solar panels is stored in the battery and a bidirectional smart grid connection with the public energy grid is available. Finally, the battery in combination with the superchargers make it suitable to simultaneously opportunity charge electric buses. The Hedgehog System is an infrastructure innovation and optimizes the rail and bus industry. To wrap it all up the Hedgehog System is the infrastructure link between rail and e-buses. We save braking energy, stabilize the energy grid and are able to simultaneously charge fleets of electric buses. In 1980 Arjan began specializing in battery technology and ten years later he combined his expertise on battery technology with electric mobility. In 2001 when he was CEO of E-Traction, these two expertise’s resulted in the invention of “The Wheel”, a state-of-the-art powertrain technology for e-mobility. In 2012 he began exploring braking energy of trains and one year later he found Hedgehog Applications. In 2015 he was granted the patent ‘braking energy from (metro)trains and trams’. Two years ago he sold E-Traction and focused entirely on Hedgehog Applications. If you would like to join as well, you can register with the special discount code: RTC2019SPKR to get 25% discount.